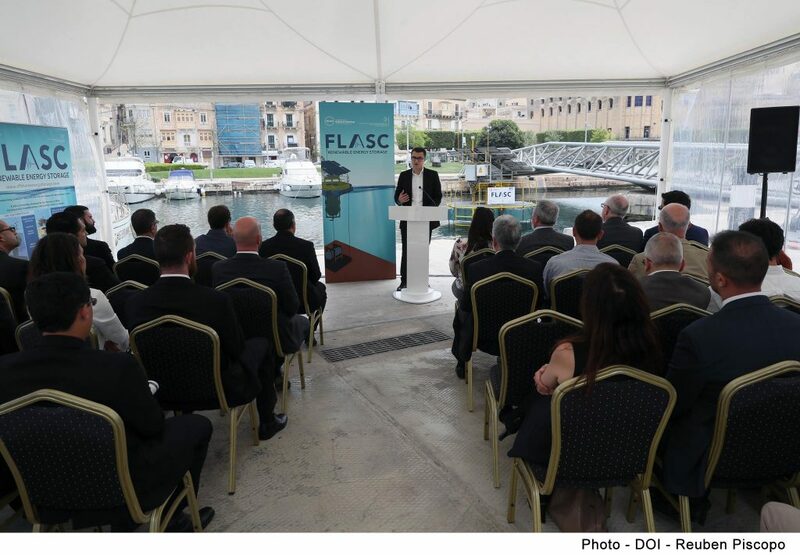 Last Friday 18th May, the FLASC team had the honour to host the Parliamentary Secretary for Financial Services, Digital Economy and Innovation Silvio Schembri and the The Executive Chairman of the Malta Council for Science and Technology Jeffrey Pullicino Orlando for the official launch of the prototype. 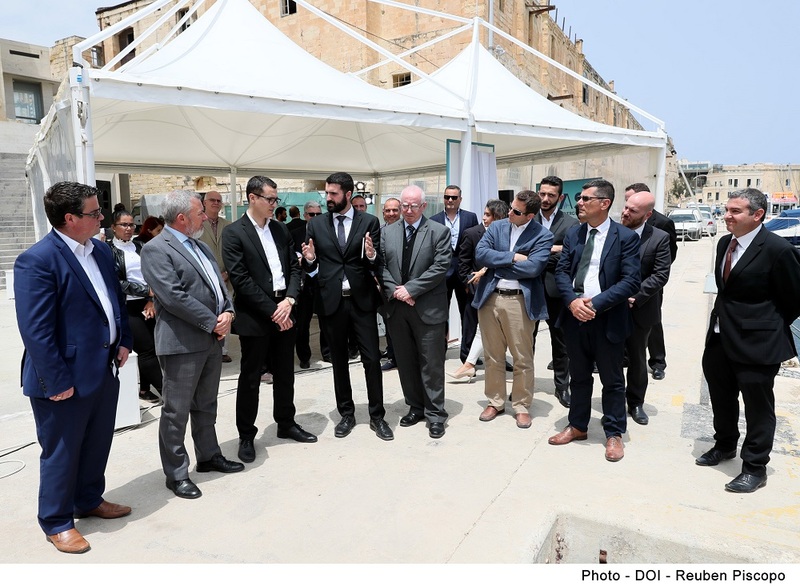 The event was attended by senior members of the various stakeholders involved in the project and concluded with a tour of the prototype system. Hon. Silvio Schembri referred to the great opportunities the sea offers for innovation with the European Union has just devised the ‘Blue Growth Strategy’ that acknowledges the vast opportunities which European waters offer for commerce to grow in conjunction with new maritime technologies that are being developed in fields such as renewable energy, aquaculture and biotechnology. 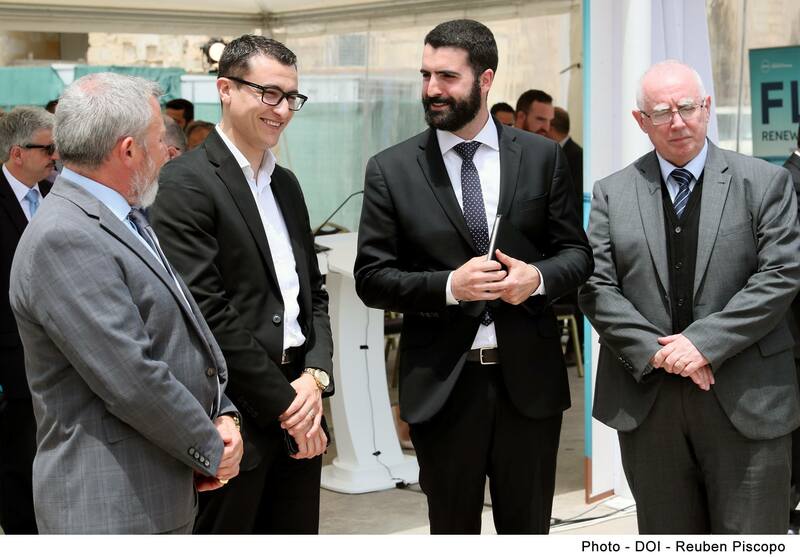 “It is through innovation built on new skills that Malta can enhance work opportunities and become more competitive in the region”, said Schembri. Fusion is the National Research and Innovation programme that promotes local researchers for both Public and private entities. Fusion has provided funding for many eager researchers with a total budget of 7 million euros over the past four years. These funds have gone to helping researchers from accademia and private entities.